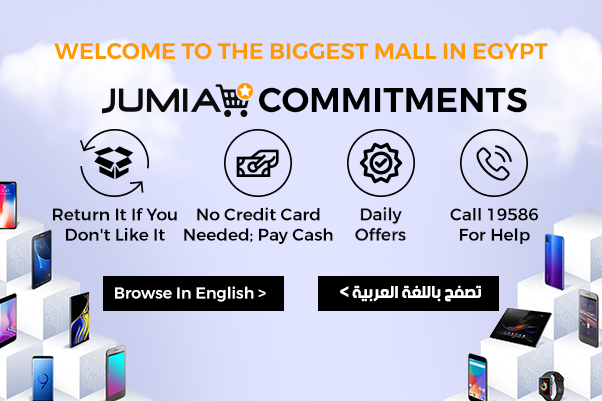 Order Using Email Address in your "Seller Account Information"
Small Jumia Branded Fliers. Suitable for packaging small items. Buy packaging solutions and material online from Jumia and enjoy secure and convenient online shopping and nationwide delivery. Fits: A set of 100 plastic bags that suit small sized products; each bag measures 35*25 cm. It's designed with a plastic flim frame for self-closure as well as an integrated transparent pocket for keeping the Airway Bill. Guideline: The image comparison gives an idea of what fits into the packaging material. It is important to follow our packaging guidelines to ensure quality service.